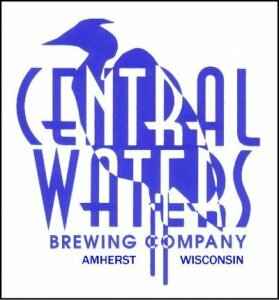 The Beer Spot is very excited to announce the tap list for Central Waters. Each year this list seems to get better and better. As with past years, be careful when trying to taste through this list as there are a bunch of big brews. Although it only lists the special release beers as cash only, we highly recommend that any beers purchased are done so using cash. This will expedite the process of getting a beer for everyone, especially on the third floor.